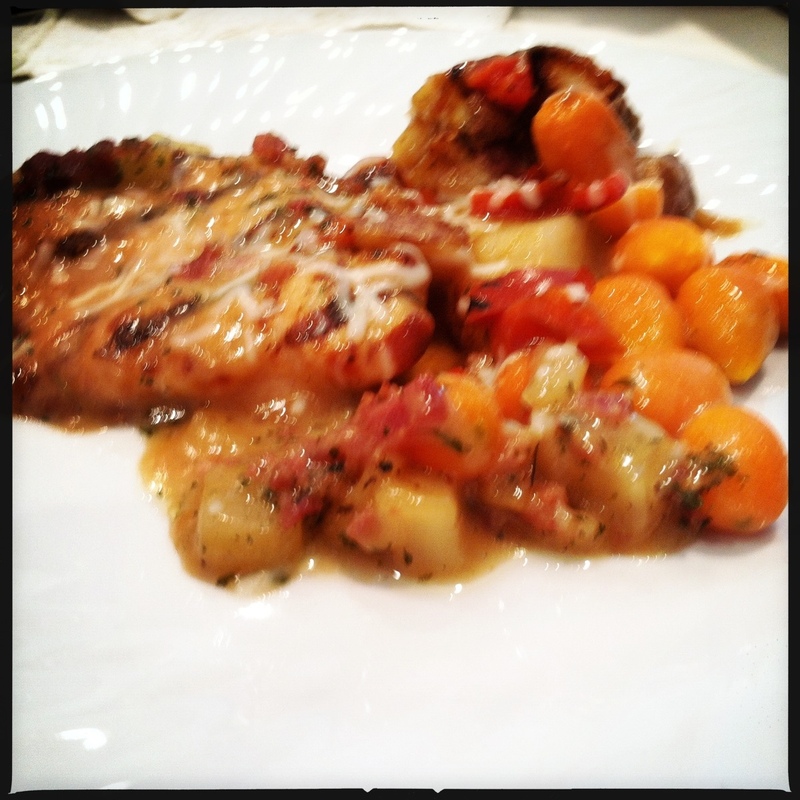 Chicken with apples, onion, and carrot over new potatoes with mustard glaze! – Butter, Baking, and Bacon! 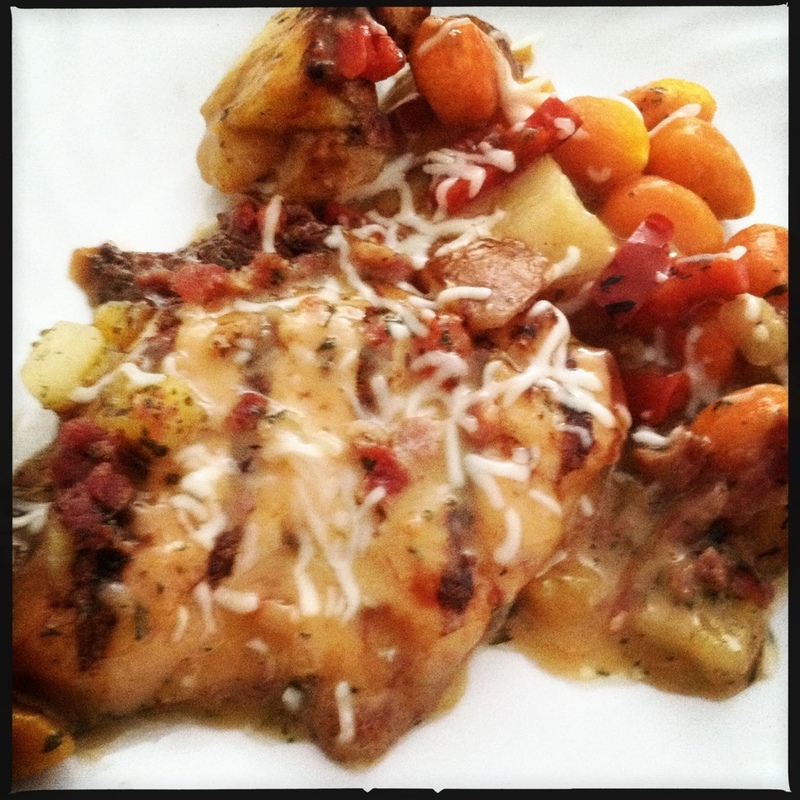 Chicken with apples, onion, and carrot over new potatoes with mustard glaze! A mouthful to say, but what a delicious mouthful it is!! Previous Post Your Very Own Bread Pudding! Next Post When life hands fall weather, I Make caramel apples! !